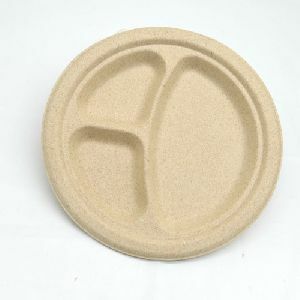 Application : Hotel, Home etc. 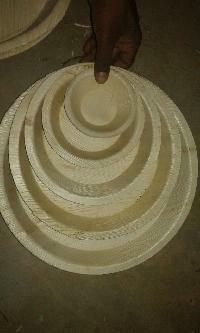 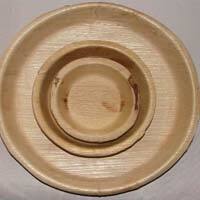 But these Arecanut Palm Leaf Plates are made of palm leafs which are naturally fallen from the tree. 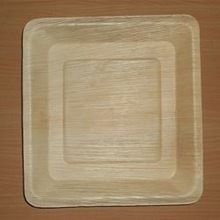 These plates never kills the tree. 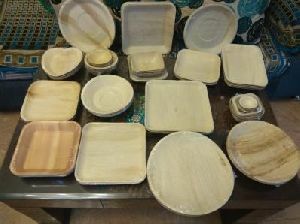 Waste leaves become eligant looking plates, cups and trays. 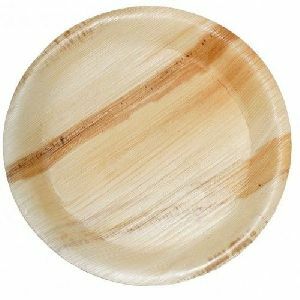 Some other plates which are used to serve food made of natural raw materials but using some kind of chemical or artificial additives. 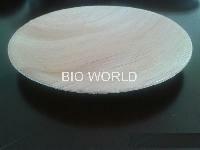 Its kind become semi-natural plates not 100% Natural. 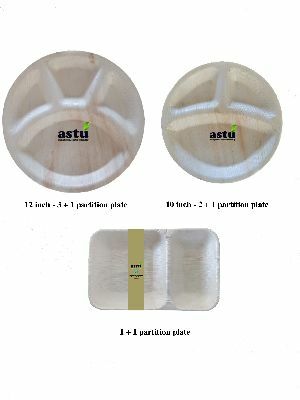 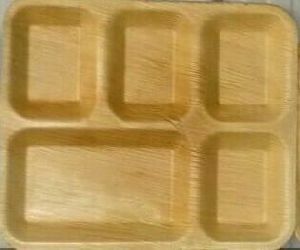 Manufacturers and suppliers for disposable areca leaf plates in 5 types(12', 10', 8', 6'and 4 size). 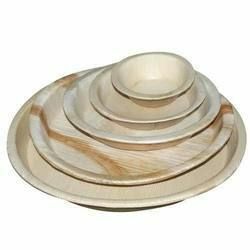 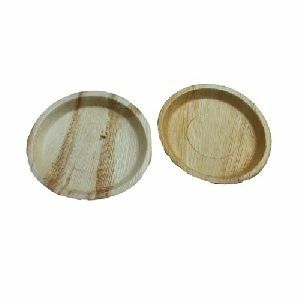 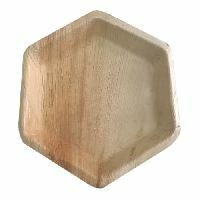 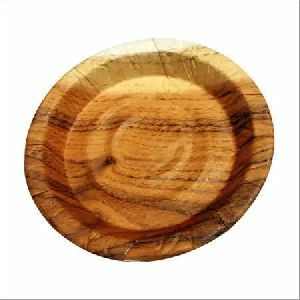 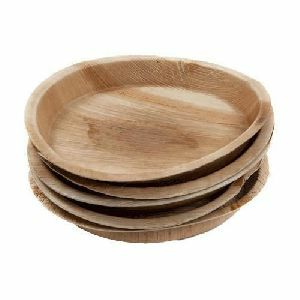 We are a purchaser's greatest bet if it comes to acquiring Disposable Areca Leaf Plates as our organization is a capable supplier. 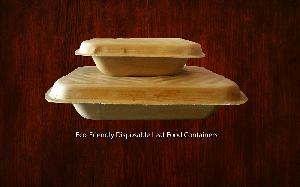 Buyers are required to place orders; timely deliveries of consignments are our primary concern. 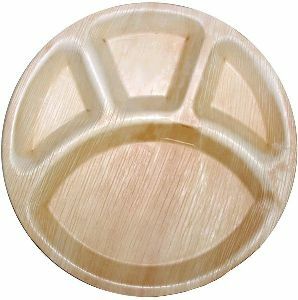 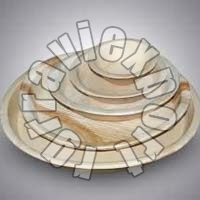 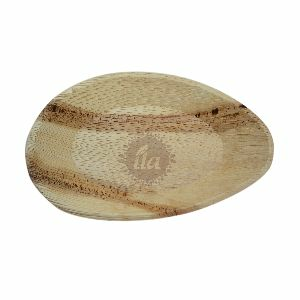 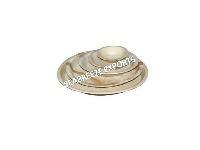 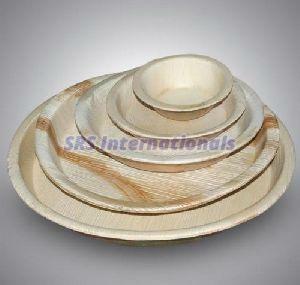 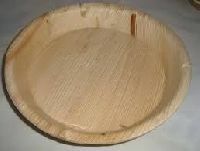 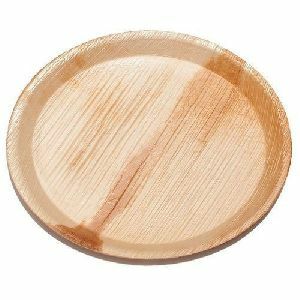 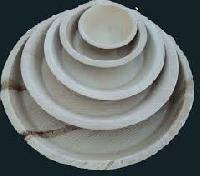 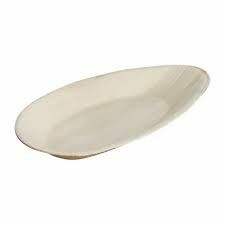 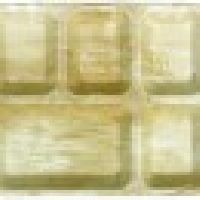 We have gained a remarkable position in the market that is involved in offering Disposable Areca Leaf Plate. 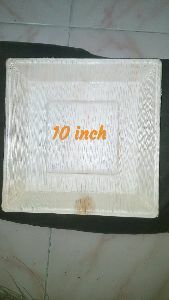 Size of Square Plates : 4", 6", 8", 9", 9.5", 10", 12"
Size of Round Plates : 4", 5", 6", 8", 10", 12"